Get ready for the budget levy tax! If your going to earn more than $180,000 next financial year then you should consider novated leasing solutions before June 30th. The Liberal party has reversed Labor’s decision to require improved record-keeping and reporting for fringe benefits tax on novated leases. Compare Car Loans has access to the largest range of vehicle loans in Australia. Compare multiple lenders and save! We have relationships with the major banks and car loan lenders allowing us to match your circumstances to the right car loan package and explore what exclusive rates exist that are not offered to the public. We also factor in any fees associated with the rates to look at the overall cost of the loan for a more holistic approach. Car Loan approval should be fast but most Australians face delays due to issues such as incorrect paperwork and information. 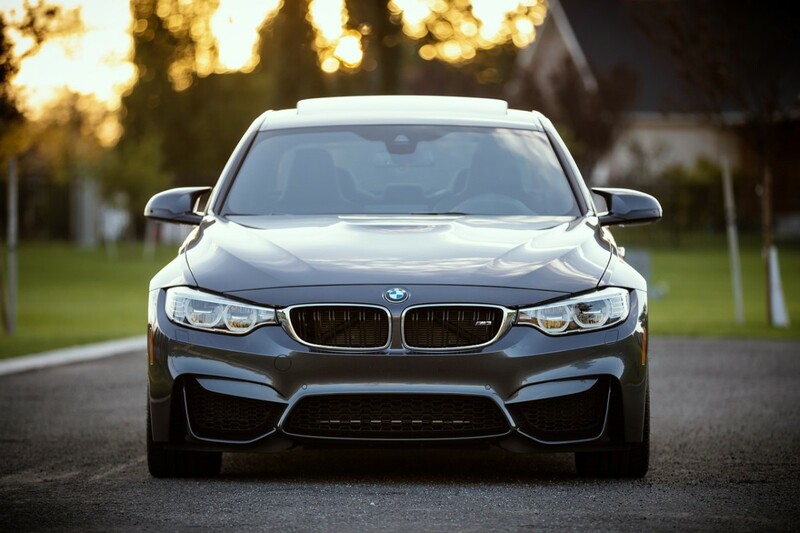 We work closely with our customers to ensure your car loan application matches what the lenders are looking for to ensure a seamless process occurs from the moment you apply to when you receive your car! We are an Australian team with Australian financial market experience. 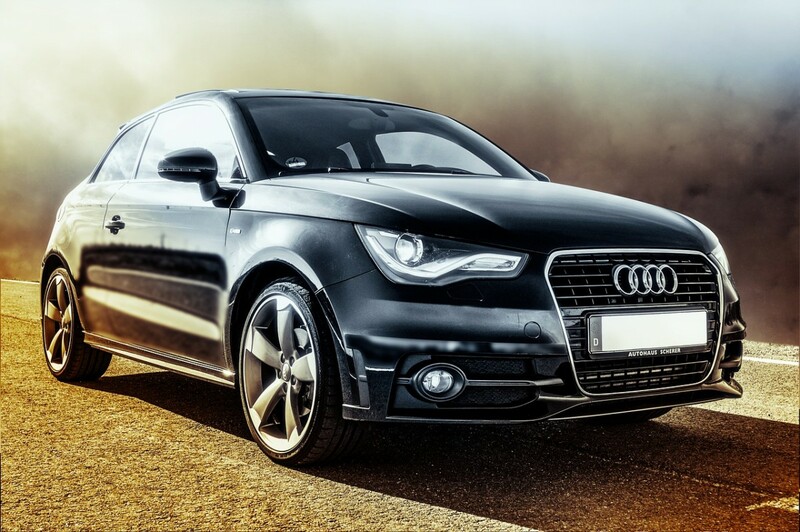 We know how to haggle with car finance companies to ensure you get the best deal possible. We also understand the key factors that impact on loan rates and approvals. We can discuss a range of tactics with you to ensure you get the best outcome for your circumstances. Our staff always go 'above and beyond' for our customers. We know more about finance than just car loans and thus can achieve the best financial solutions for you. If you have another personal or home loan in addition to a car loan, we can try package all your loans together to minimise your repayments and maximise your savings. Just have a chat to one of our team members and let them find the right solution for you. 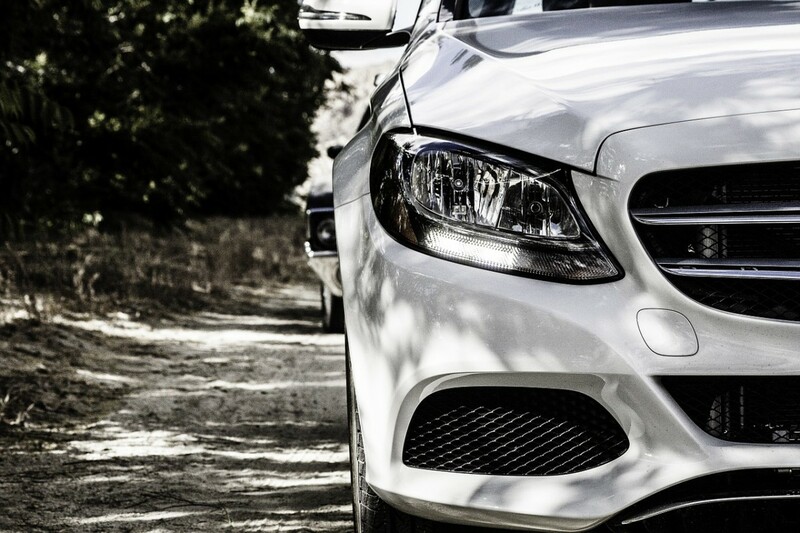 We can help you find the best car loan for your situation. Call anytime. There's no obligation, and it only takes about 5 minutes. Sorry – that amount is too small. Your loan needs to be over $5,000. Sorry – we cannot help you if you're un-employed or bankrupt.